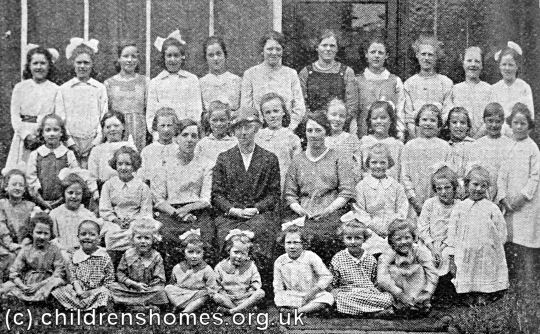 The Bolton Home for Girls was opened by the Waifs and Strays Society in 1907 at 'Wardleigh', 112/114 Radcliffe Road, Bolton. The property, a pair of houses knocked together into a single residence, could accommodate 40 girls from 5 to 15 years of age. The formal opening of the home took place on February 14th, 1907, with the Bishop of Manchester conducting the ceremony of dedication. 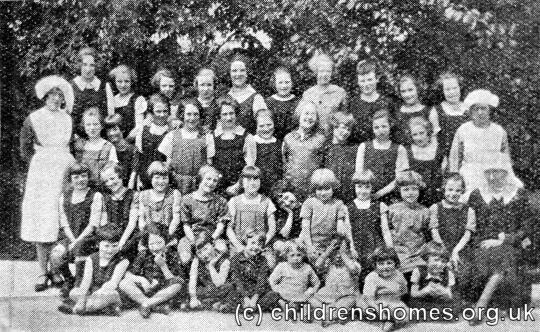 Bolton Home for Girls site, c.1929. 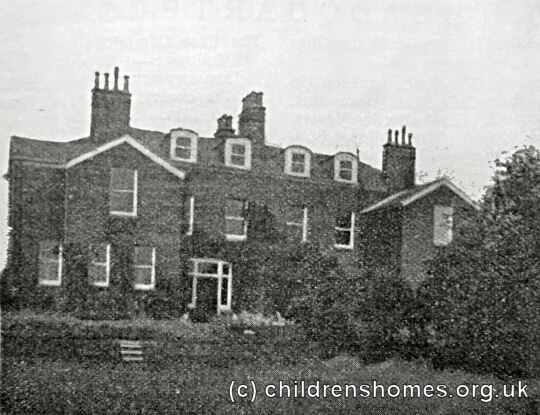 In 1923, the accommodation at the home was increased to 48 places. In the same year, mains electricity was connected and a local donor provided a wireless set for the girls' enjoyment. The home closed in 1953. 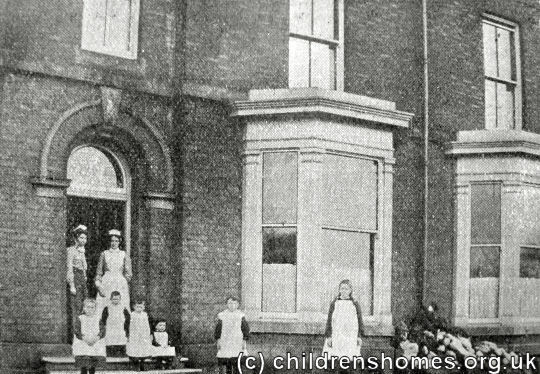 The building was then used as a hostel for trainee nurses. The property no longer survives and a care home now occupies the site.